I had an unplanned adventure to the Newport Storm Brewing factory in Newport, RI today thanks to my friends Theresa and Matt. It was a rather small place, but the hostess was very friendly and had us try 4 great beers. 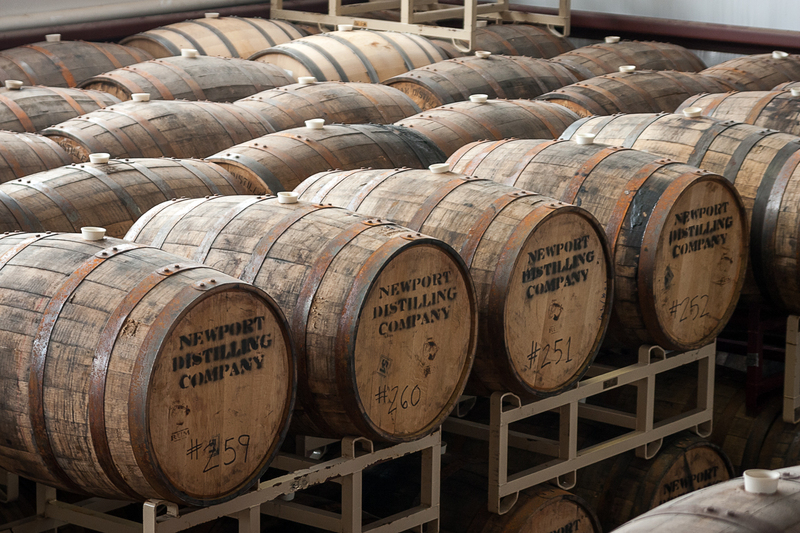 They also produce Thomas Tew Rum, this is a photo of the rum barrels.